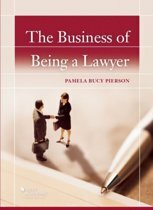 This widely acclaimed legal bestseller has provoked a tidal wave of debate within the legal profession, being hailed as an inspiration by some and as heresy by others. Susskind lays down a challenge to all lawyers, and indeed all those in a professional service environment. He urges them to ask themselves, with their hands on their hearts, what elements of their current workload could be undertaken differently - more quickly, cheaply, efficiently, or to a higher quality - using alternative methods of working. The challenge for legal readers is to identify their distinctive skills and talents, the capabilities that they possess that cannot, crudely, be replaced by advanced systems or by less costly workers supported by technology or standard processes, or by lay people armed with online self-help tools. 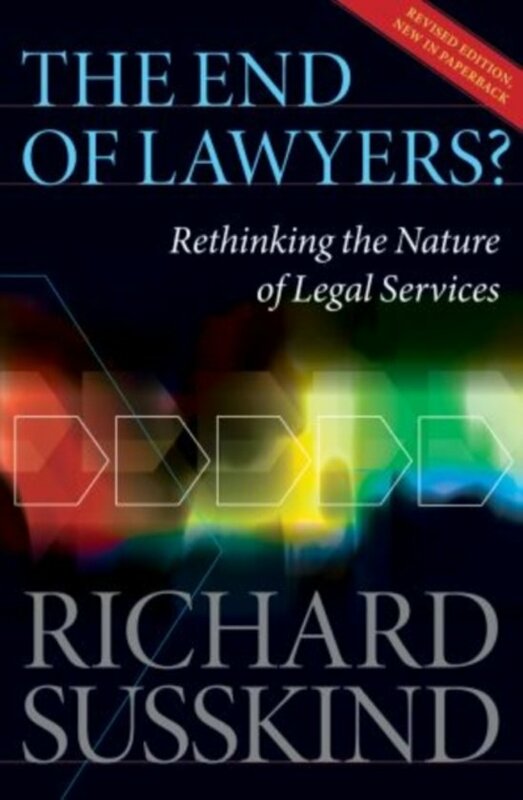 In the extended new preface to this revised paperback edition, Richard Susskind updates his views on legal process outsourcing, courtroom technology, access to justice, e-learning for lawyers, and the impact of the recession on the practice of law. He analyzes the four main pressures that lawyers now face (to charge less, to work differently, to embrace technology, and to deregulate), and reveals common fallacies associated with each. And, in an entirely new line of thinking, Susskind argues that law firms and in-house departments will have four business models from which to choose in the future, and he provides some new tools and techniques to help lawyers plan for their future. Susskind argues that the market is increasingly unlikely to tolerate expensive lawyers for tasks (guiding, advising, drafting, researching, problem-solving, and more) that can equally or better be discharged, directly or indirectly, by smart systems and processes. It follows, the book claims, that the jobs of many traditional lawyers will be substantially eroded and often eliminated. Two forces propel the legal profession towards this scenario: a market pull towards commoditisation and a pervasive development and uptake of information technology. At the same time, the book foresees new law jobs emerging which may be highly rewarding, even if very different from those of today. The End of Lawyers represents a compelling vision of the future of the legal profession and a must-read for all lawyers. Indeed this book should be read by all those whose work touches on the law, and it offers much food for thought for anyone working in a professional environment.